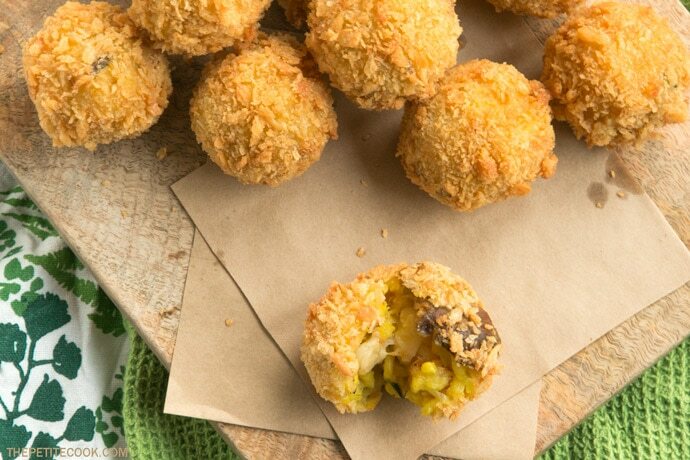 The perfect appetizer to serve guests when entertaining – Make these Mushroom Arancini in advance, then fry them at the last minute for a hot, crispy Italian party food. Italians have a fantastic way of using up leftover risotto. 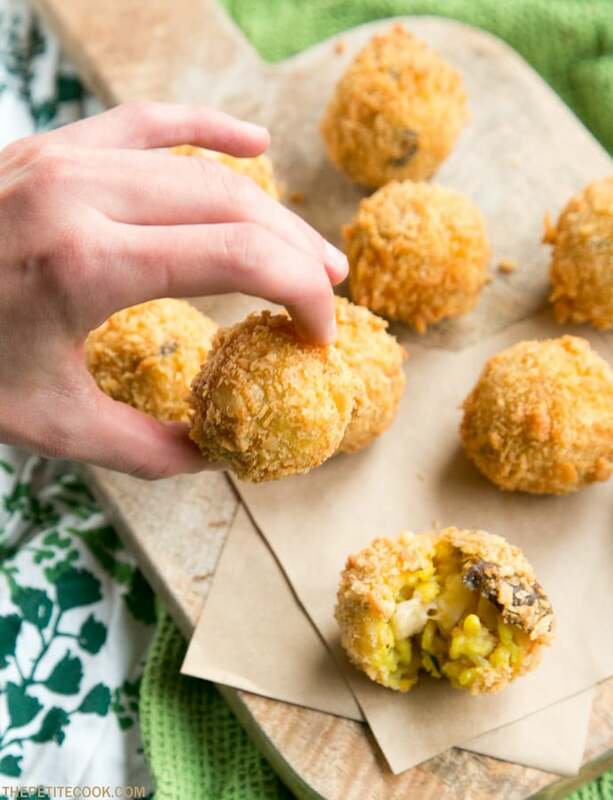 They shape the risotto mixture into balls, stuff the centres with cheese, roll them up into breadcrumbs and deep-fry the bunch to make perfectly crispy arancini. Growing up in Sicily, snacking on this glorious snack was a MUST, especially because Messina, the city where I was born, is foodiely famous for its arancini *and cannoli*. If you go to Sicily and want a taste of the best arancini, make sure you cross the Strait of Messina on a ferry boat to Reggio Calabria, or vice-versa. Not only it’s a magical experience, but they sell the best arancini right on the ferry boat, and there’s nothing better than overlooking the Mediterranean sea with a warm crunchy rice ball in your hands. Last week I shared with you this beautiful and seasonal risotto, which I deliberately decided to make in a mammoth amount, in order to satisfy my arancini cravings the day after. For this fall-perfect version, I used a saffron and mushroom risotto as a base, but any of your favorite risotto recipes will do. I made arancini with this salmon & asparagus risotto before, and were just as addicting as these. 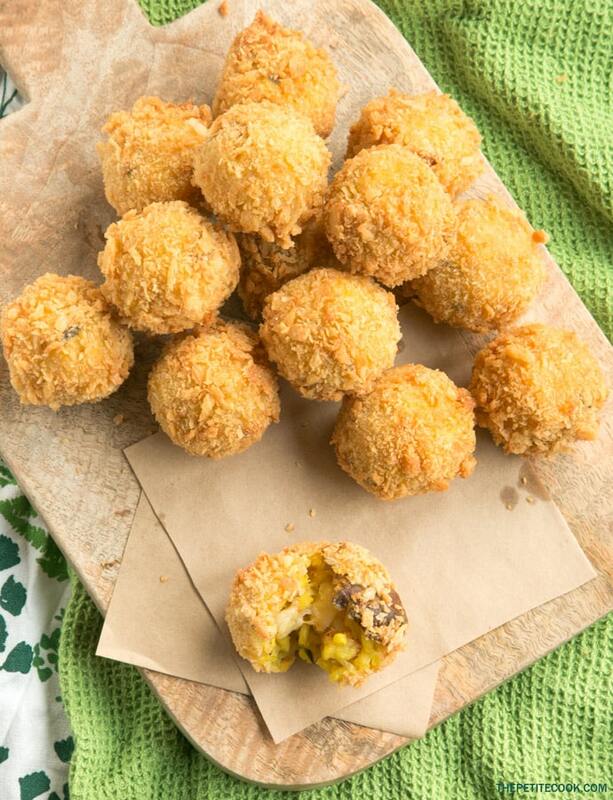 Making these crunchy and cheesy mushroom arancini couldn’t be easier. 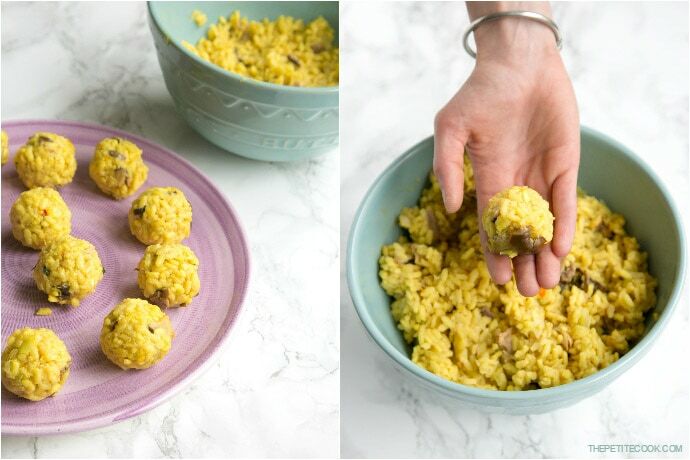 All you have to do is divide the leftover risotto mixture ( preferably refrigerated overnight, so the rice is nice and sticky) into tiny even balls. Then roll them first in beaten eggs, then into breadcrumbs. I use panko breadcrumbs, as I feel it gives a better, lighter and crunchier consistency than other kinds. But any breadcrumbs you have at hand would do the job, really. For a gluten-free version, I usually go for brown rice breadcrumbs and substitute regular all purpose flour with rice flour. Traditionally you should deep-fry arancini. 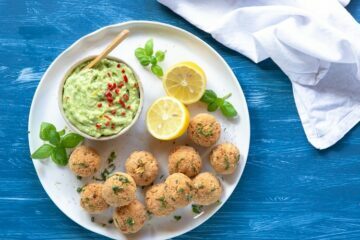 Even though you don’t need large amount of oil, to make the whole recipe healthier, you could try to air-fry your arancini, or bake them in the oven instead. These little golden balls are simply delightful and great party material. 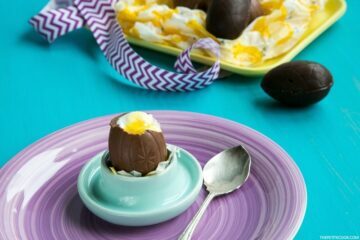 It’s the perfect seasonal snack for welcoming guests at your festive dinner party this season. Plus, they’re effortlessly easy to prep beforehand! 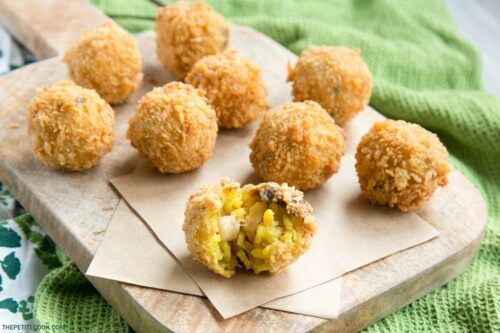 The perfect appetizer to serve guests when entertaining - Make these Mushroom Arancini in advance, then fry them at the last minute for a hot, crispy Italian party food. Take a spoonful of risotto and fill it with a cube of mozzarella. Shape the risotto into small even balls. Continue the process until all the risotto is used up. In a small bowl, mix the flour with some salt & pepper. 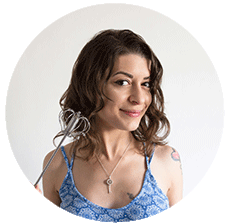 Place whisked eggs in a second bowl, and breakcrumbs in another. Dip each risotto ball into the flour, then into the egg mixture and then into the breadcrumbs, evenly covering it all around. Place on a tray and repeat until all arancini are ready. Heat the vegetable oil into a medium saucepan until 170C/350F, then fry the arancini in small batches for about 2 min, until crispy and golden-brown. Remove from the pan, pat them dry on kitchen paper, and serve immediately. 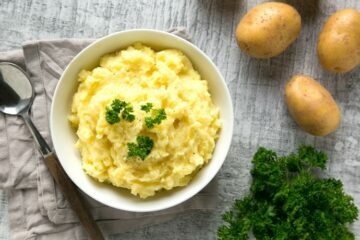 Wow awesome recipe with full of nutrients. As a Nutritionist I appreciate this recipe with all healthy ingredients. Many Thanks for posting this recipe, I will must try to home. Hello ! Ho fatto queste palle. Perfect, just perfect ! Thank you and I wish you have a peaceful holidays ! Thank you for sharing this recipe. An easy to do and healthy way to start a meal. Nice and so creative with the rice formed into balls. Not to mention the cheese, ohh it looks so delish! Thanks for sharing the recipe. Love your expression in your picture!! Perfect! !